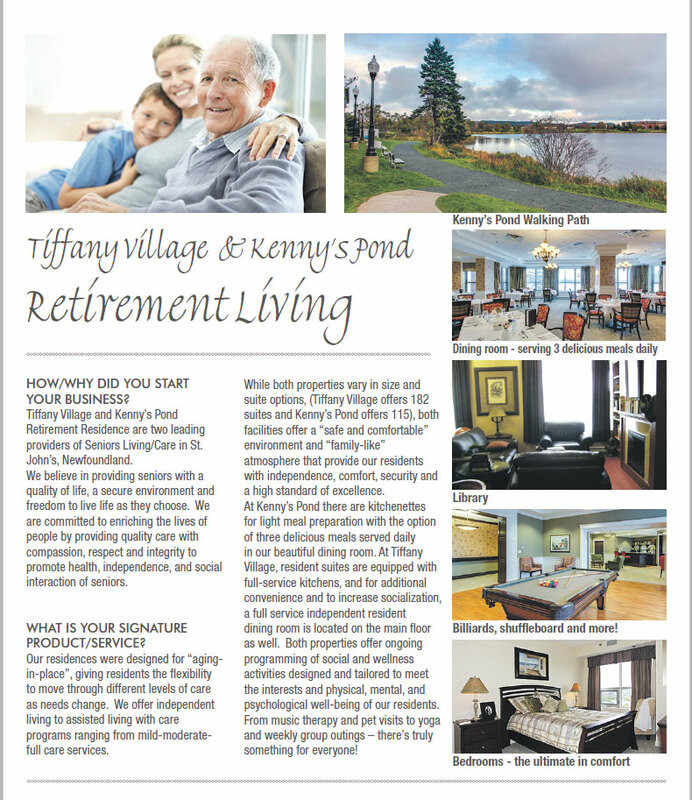 Dad has been at Kenny’s Pond Retirement Residence for a little over a year now. Since that time he has enjoyed all the activities offered. The staff is friendly and very supportive as Dad transitions to this new phase of his life. They have and continue to exceed our expectations.